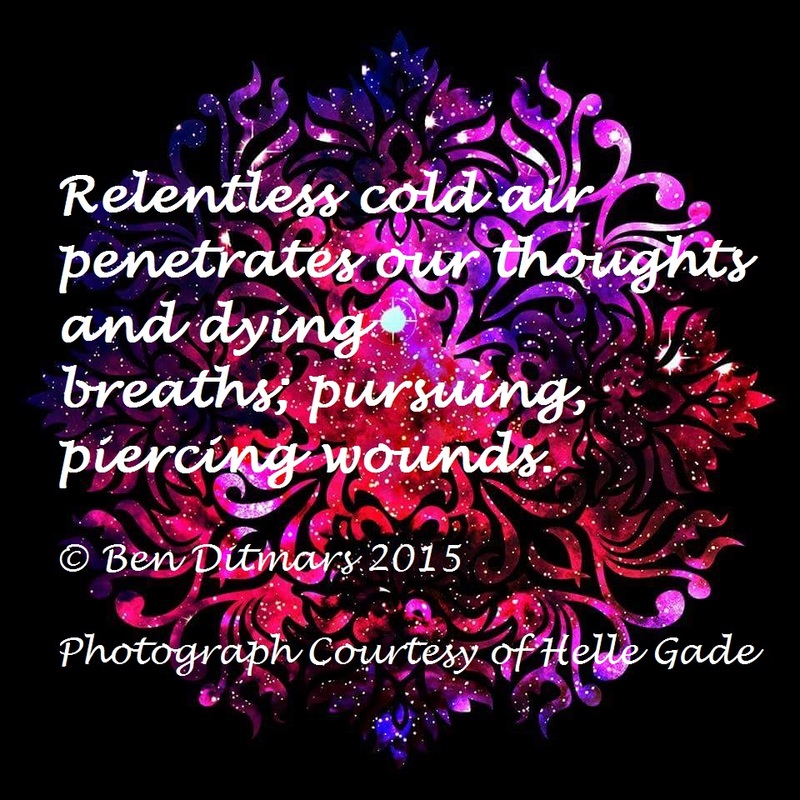 This entry was posted in collaboration, photography, poetry and tagged collaboration, death, Helle Gade, photography, poetry, winter. Bookmark the permalink. Thanks, Kim! So do you!